I’m so excited to announce that on Wednesday, February 20th from 9-10PM (ET), Audrey McClelland and I will be hosting a Twitter Party with author Marie Force! We’re both HUGE Marie Force fans, so this is so beyond exciting for us! Marie Force will be joining us throughout the party! She will answer questions, dish about her books and give us an inside peek as to what it’s like being a famous author. We would LOVE to have you join us for the hour! 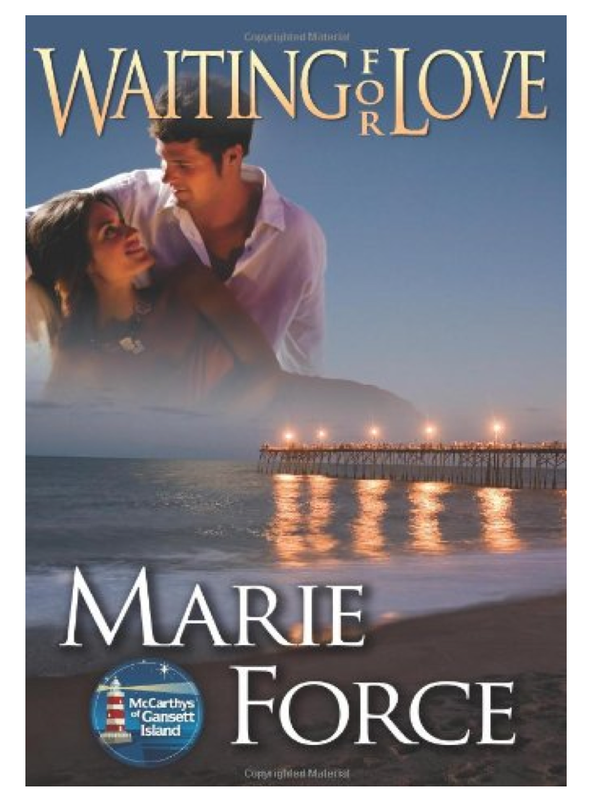 We’re excited to announce that Marie Force’s book – Waiting for Love, Book 8 in the McCarthys of Gansett Island, is coming out TODAY – FEB. 18th… so we will be celebrating throughout the party, too!